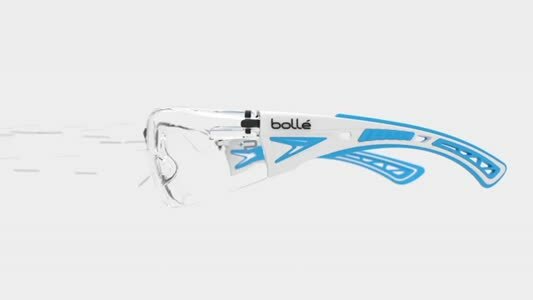 Bollé Safety, a world leader, designs and manufactures safety spectacles, prescription glasses, goggles and face shields for all market sectors. Bollé Safety provides an effective and innovative response to each risk. 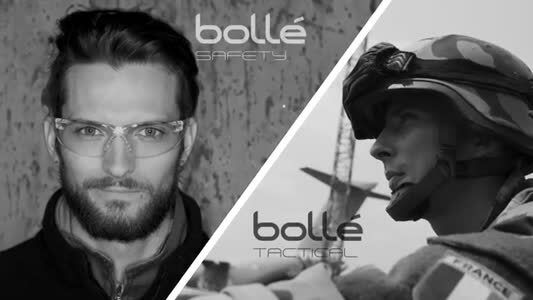 Industry, manufacturing, construction, aeronautics or the military, Bollé Safety caters to all markets and constantly improves its models with technological and ergonomic solutions to satisfy users daily. 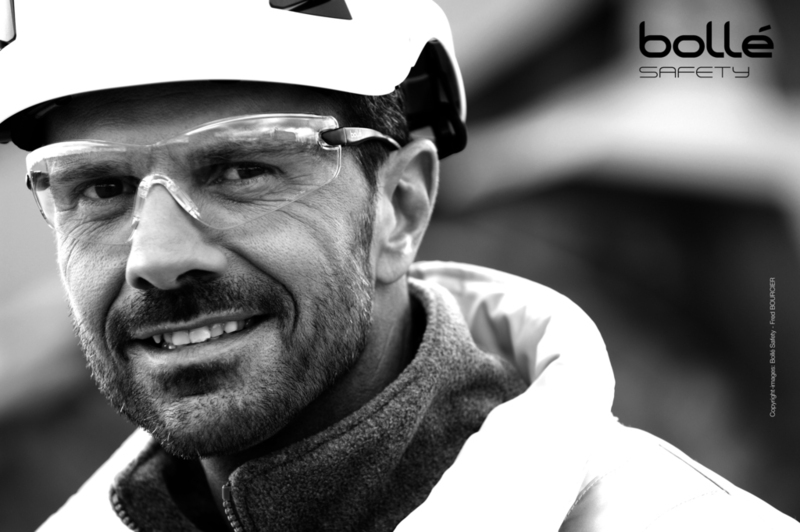 At Bollé Safety, we are constantly innovating to bring to each specific trade, effective protection solutions that are pleasant to wear. 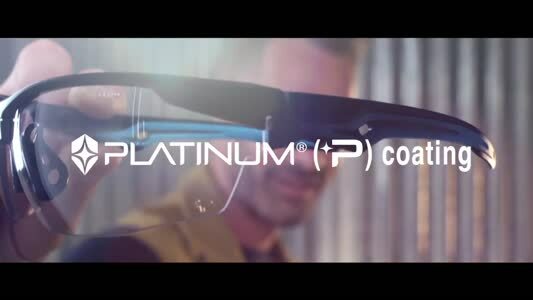 Always bearing in mind that the best protection are those that you want to wear not have to wear. 21 g of strength: sturdy, protective, stylish, comfortable and lightweight. An outstanding 180° field of vision. 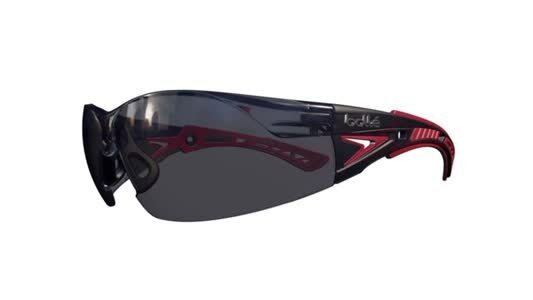 Bollé Safety has developed the Tryon trilogy to provide the wearer with the highest levels of protection, style and comfort and at the same time offering exceptional value for money. The ULTIM8 has been tested and approved to meet the highest levels of impact protection and also provides the wearer with protection against chemicals, dust and gas.